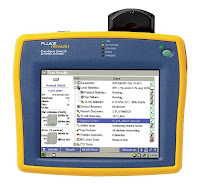 Your fast assistant for LAN and Wi-Fi and Mobile installation and troubleshooting. This tool must have for network technician. problems they encounter - 10,100 and Gigabit, twisted pair and optical fiber LANs and wireless LANs. 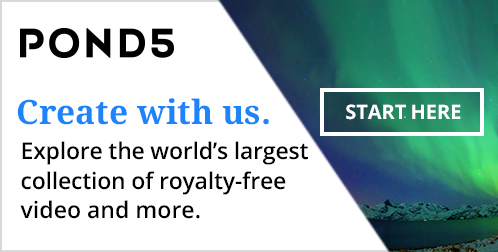 Less is more when you need to respond to network problems quickly. 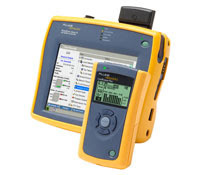 By integrating installation, troubleshooting and maintenance tools, the EtherScope Series II costs 17% less and drives a 66% time savings over a collection of single-purpose solutions. 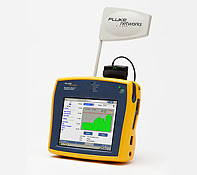 And EtherScope works right out of the box because it's 100% Fluke Networks. In addition, Series II is 60% smaller and 78% lighter which puts more troubleshooting power in your hands where and when you need it. 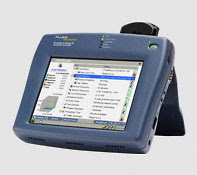 LAN and Wi-Fi network installers rely on the EtherScope analyzer to complete projects on-time and within budget. 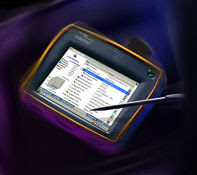 Whether it is testing and troubleshooting during the installation or upgrade, or validating LAN operation by verifying network services and measuring Ethernet performance after the install, the EtherScope installation assistant is up to the task.